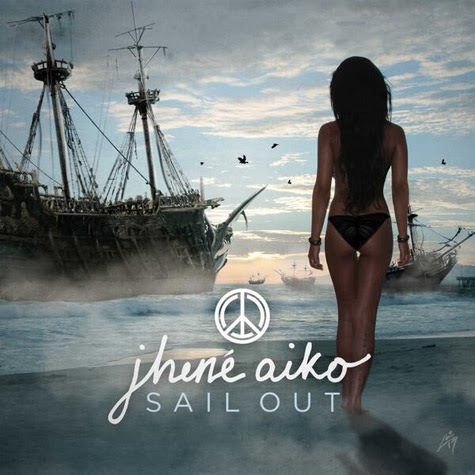 Gs Use Emoticons: [Music Video] Jhené Aiko - "The Worst"
I spent my entire shift at the good ol' 9 to 5 playing Jhené Aiko's new EP Sail Out, and I'm happy to see that it's doing extremely well on iTunes. Sail Out is currently in the top 3 albums overall and is currently king of the R&B charts. Purchase Sail Out on iTunes HERE! It's also available for stream on Spotify. Props to Noisey for the premiere, and head there to catch an exclusive interview with Ms. Aiko! Previously: Jhené Aiko ft. Childish Gambino - "Bed Peace"